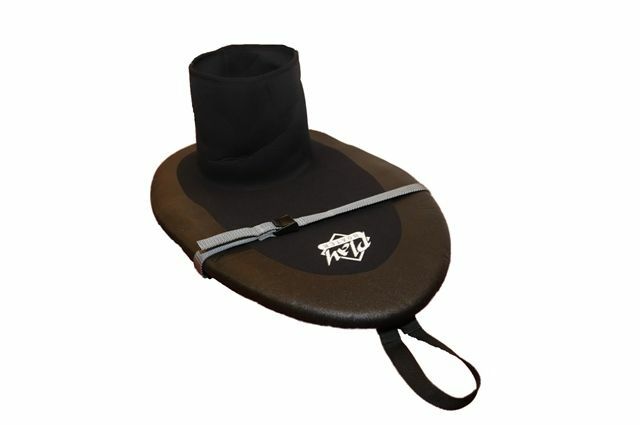 Typhoon Multisport Drysuit 4, one of the most popular paddlesport suits on the market! 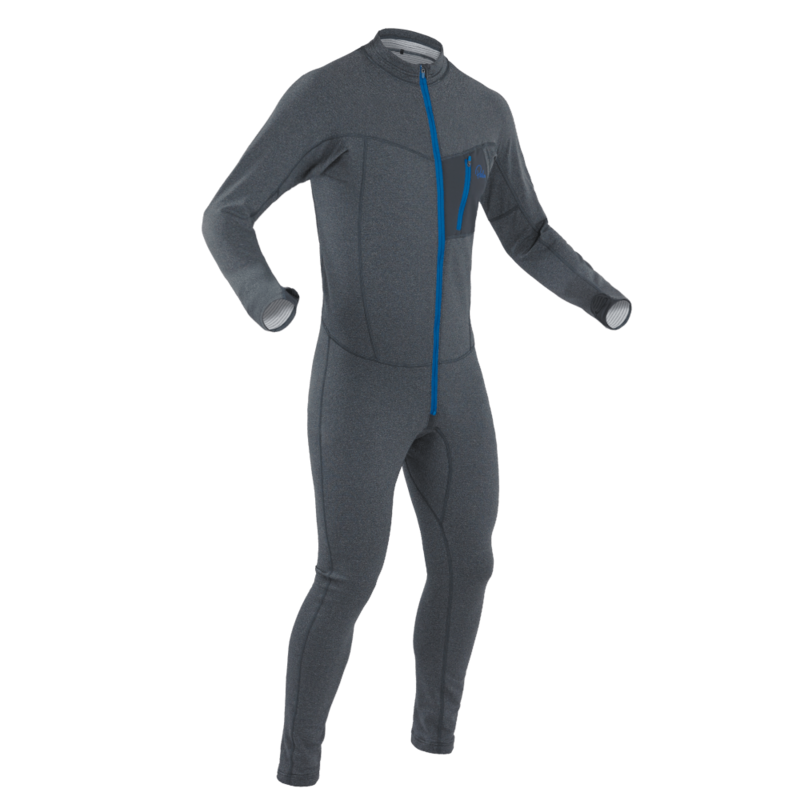 The Typhoon MultiSport 4 is a great rear entry drsuit with Brass Zip that enjoys a great reputation amongst a range of paddlesport users looking for a high performance, robust, back zip suit offering value for money. Available in a great selection of sizes with improved fit in the trousers, the Multisport 4 in made from Typhoons excellent Quadply fabric which is both waterproof and breathable and is guarenteed watertight for 3 years with service and support available from the UK based factory. The suit has latex neck and wrist seals, Pre Curved brass entry and relief zips, internal braces and sewn in socks. The high wear areas of the knee, seat and elbows are all reinforced with Cordura panels.